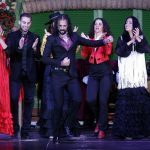 José Manuel Barrul Jiménez is Farina, a flamenco singer who is part of the cast that gives life to the show that takes place every night at El Palacio Andaluz. An artist who “sings with his own stamp and style” and who has a long professional career that has taken him through multiple national and international stages. His artistic nickname comes from when he was just a few months old. One night he broke into tears and kept his whole family awake, then his grandfather said “this child has more throat than Rafael Farina and he will know how to sing”. Since then, everyone knows him as Farina and the words of his grandfather were premonitory because Farina is a flamenco singer. He was born in Seville, but his life has been halfway between Seville and Madrid. Member of a saga of artists, including María Vizárraga, Farina has learned from many of the flamenco singers he listens to and has listened to. 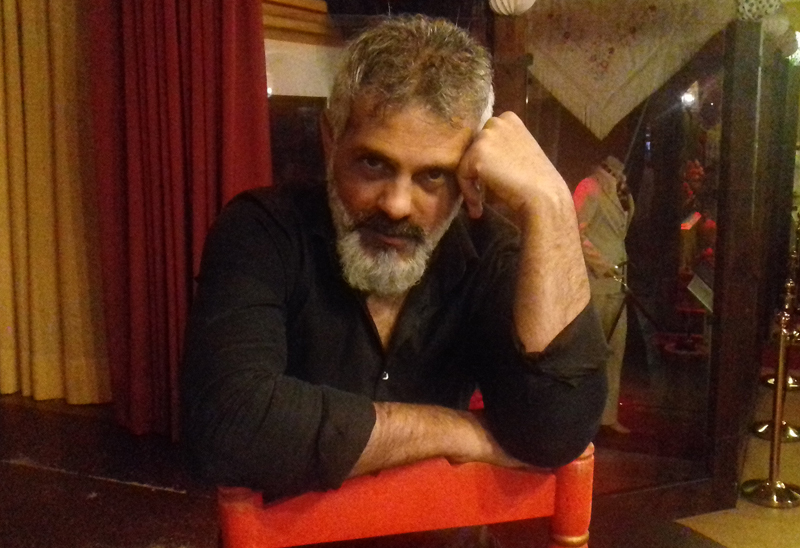 Since 2015, every night he goes up to the stage of our flamenco tablao to express what he feels through flamenco singing. In this interview, Farina tells us how his artistic career has been, who are his references and with whom he would like to share the stage. Question (Q): Farina, to know a little about you, tell us, what has been your artistic career? Answer (A): I sing since I have the use of reason. With 10 years old I already sang with the guitar. With 19, I started to go with my little group in the neighborhood of Triana (Seville), where there were many bars that, from Thursday to Sunday, had flamenco performances. Later I began to sing in different flamenco tablaos of Seville and I began to travel with dancers from different corners of the world. And … since then until now, I’ve always been linked to the artistic world. Q: What kind of flamenco singer is Farina? 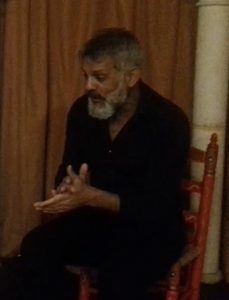 A: I am a flamenco cantaor who, although I sing p’alante (the cantaor is the main figure and sings for the audience), I also sing for the bailaores (song p’atrás). They are different songs, it is not the same one as another. When you’re singing to a dancer, it’s a harder song because you do not have to keep an eye on your partner. However, when you sing p’alante you do it on your own and for me it is not the same. Q: Which one do you like best? A: I like both things. When you meet that elf, when you meet that muse and you are in your world it does not matter what you interpret because when you are enjoying what you are doing, that is ‘blessed glory’. Q: Tell us, how has your artistic training been? A: I am self-taught, I have learned by listening to people. In my family they are all artists, on the part of father and mother. In our house we have always heard flamenco. Of all the artists I’ve listened to and I still listen to, I take things, but then I sing my way because every flamenco singer has to have his own style and stamp. Q: What flamenco references do you have? A: I’ve always liked Manolo Caracol, Camarón, who has been a world genius, Rafael Farina, La Paquera de Jerez, Burrico de Jerez and Chocolate, another piece of genius. There are many that I like. Q: Farina, how do you define yourself as a flamenco cantaor? A: I could not tell you. What I have clear is that every time I sing I give my soul. If I am comfortable, if I am sorry, if I am happy … I transmit what I feel at every moment. I consider myself a cantaor that I know how to sing because I like it a lot. Also, every time I sing, I put something of myself into what I do. 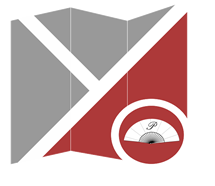 Q: Where has Farina sung? A: In many places now I would not know how to tell you all, but in Denmark, Germany … except in Japan and the US, I have stepped on many stages inside and outside of Spain. A: I have sung to Farruquito, with whom I have participated in some flamenco shows and charity events. I have also done works with Torombo and with other artists that are not as well known by the public. Q: With what flamenco artists would you like to share the stage? A: I would love to work with Farruquito because with an flamenco artist like him, one ‘cries, enjoys and enjoys singing’. Also with Sara Baras because she is a great flamenco dancer that makes you cry while dancing. Q: What flamenco styles do you like the most? A: I really like the seguiriya, the soleá, the taranto, soleá por bulerías, romance or natural fandangos. 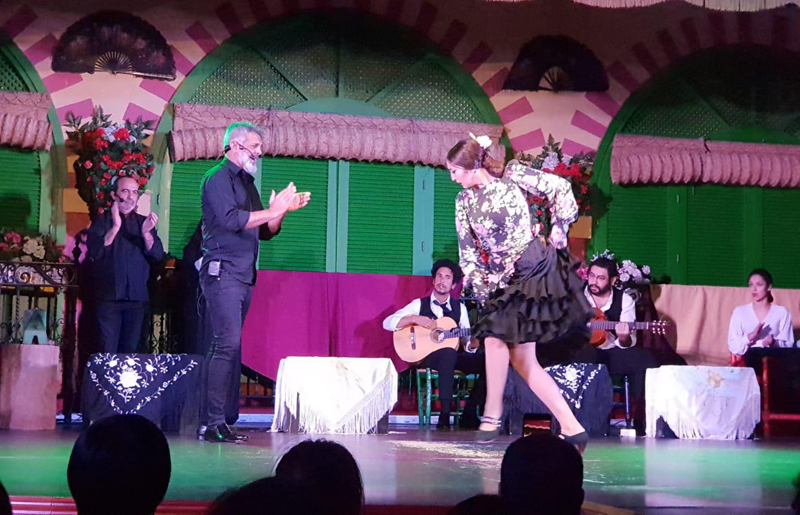 Q: Farina has been linked with El Palacio Andaluz for four years, tell us, how is the experience of performing every night in a flamenco tablao like this? A: I always leave with desire and I enjoy a lot on stage. I’m a flamenco singer and it’s something I like a lot and that’s what the public has to notice. That is why I try to transmit every day that feeling I have through my sing. Q: What would you highlight of the flamenco show that you perform every day? A: I like the whole show because every flamenco style (palo flamenco in Spain) has its beauty, and there is also the part of the Spanish classic that is also very beautiful. It is a show in which all the artists come out with great strength. The closing is always Emilio Ramírez ‘El Duende’ and is a highlight of the show. You have to see it. It is also a show in which, although there is a base, we have moments for improvisation. The truth is that everyone leaves very happy and we received many expressions of affection from the public. Q: For many of the attendees, this show is the first contact with flamenco, right? A: Yes, for many it is and it shows on their faces and everything they ask us when the show ends, such as “why do I put my hand to my chest when I sing, why do I put one face or another”? It is a very pleasant experience for us. Q: Why should we watch the flamenco show of El Palacio Andaluz when we visit Seville? A: It is a show that is made by professionals and is a guarantee that it is a performance to enjoy. 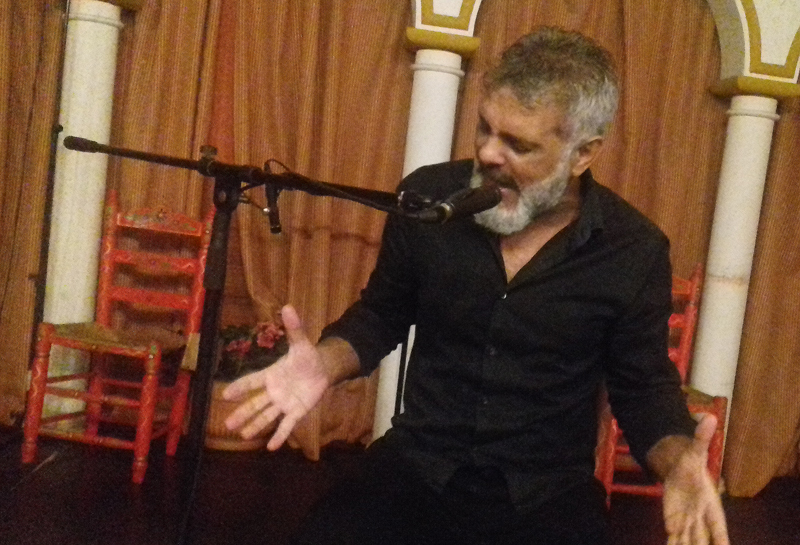 If you want to see this flamenco singer in live, do not hesitate to visit El Palacio Andaluz in Seville, where every day at 7:00 p.m. and 9:30 p.m. you will take the stage, along with the rest of the artists to give life to a flamenco show unique in Andalusia. You can not lose this! What is a flamenco tablao?